After I received many comments from you guys, I headed over to check out A Year Of Slow Cooking. I had no idea that she was gluten free too. Naturally, I grabbed a cup of coffee and began skimming through her recipes. 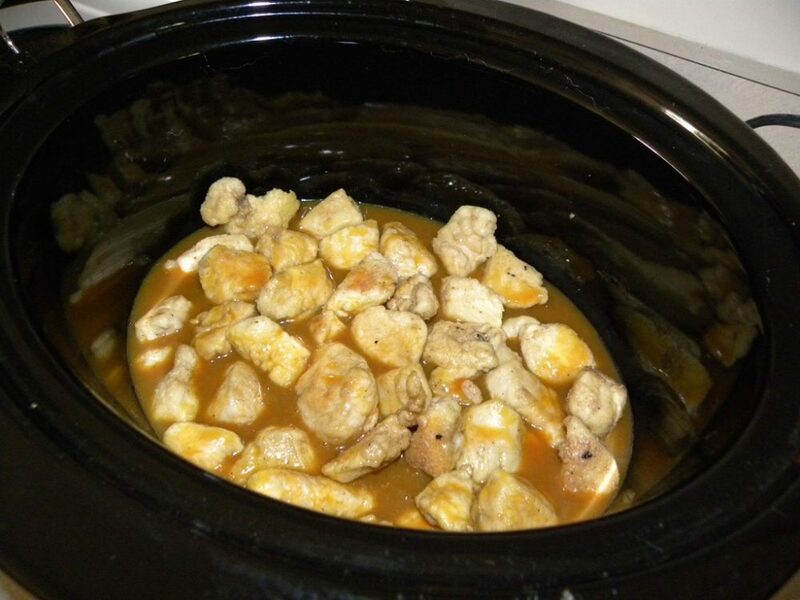 This one caught my eye; Crockpot Orange chicken. If you are like me, I wondered if it would fall apart, or be mushy. I’m not a fan of mushy chicken. Rest assured, this recipe is not mushy! 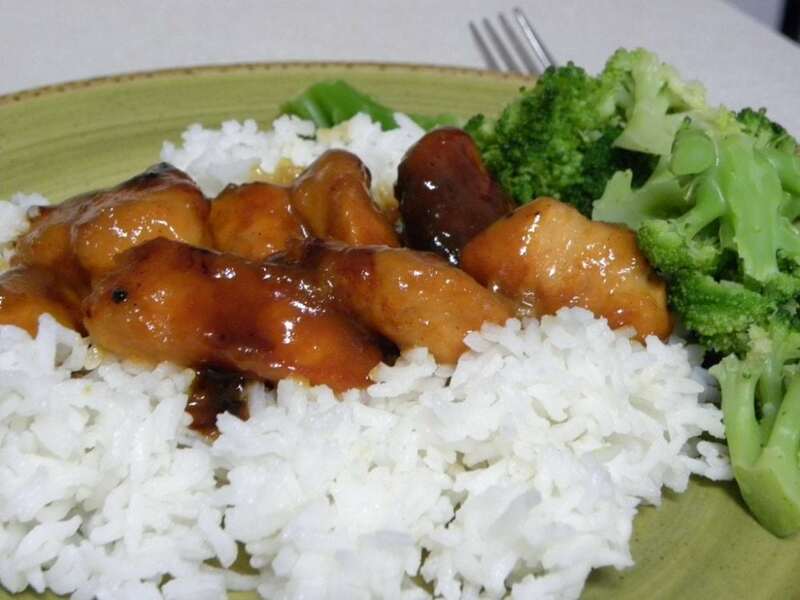 It is some of the best Orange Chicken I have ever had! I just tossed it in the crockpot, put some rice in my handy dandy rice cooker, and when I was ready to serve threw a bag of steam broccoli in the microwave. Dinner was on the table in no time! You really should try this one out! 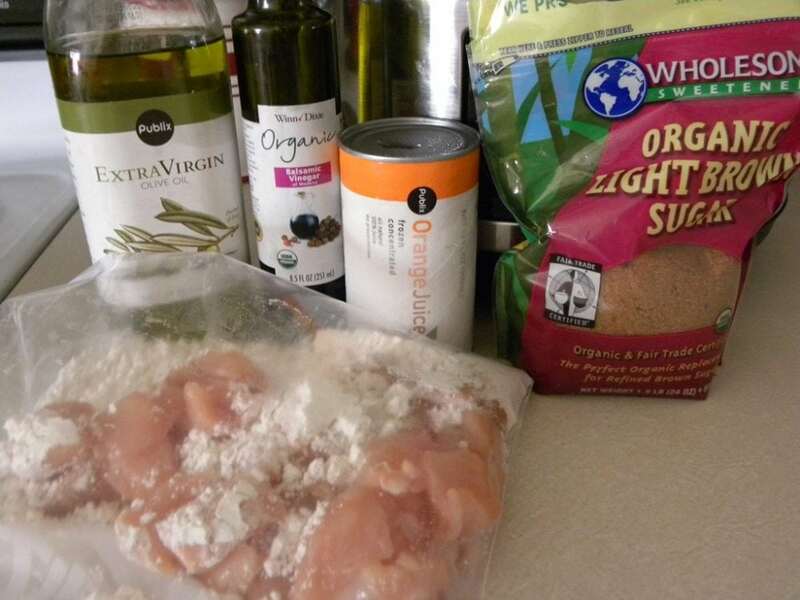 Dredge the chicken pieces with the flour, and shake off the excess. Go ahead and throw away any remaining flour, we won't need it. Heat olive oil in a large skillet on the stove and brown the chicken on all sides. There is no need to fully cook it, just sear it enough for the flour to stick and get a nice coating. 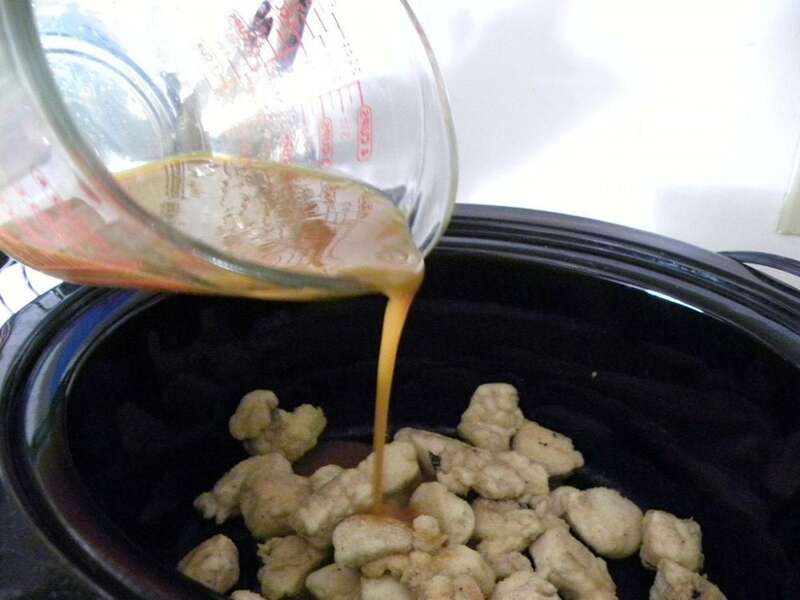 Plop the chicken pieces into your slow cooker. In a small mixing bowl, combine the orange juice concentrate, brown sugar, balsamic vinegar, salt, and ketchup; Taste. If you'd like the chicken to be a bit sweeter, add a touch more sugar. 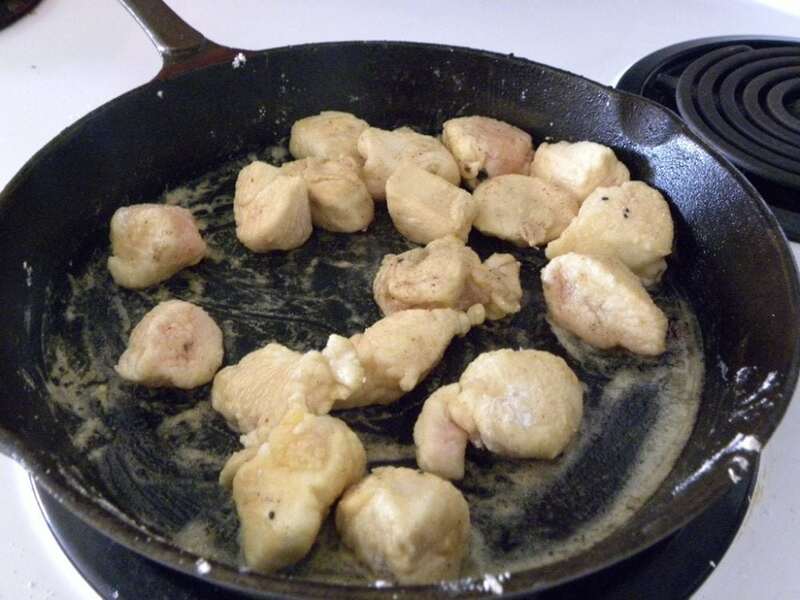 Pour sauce mixture evenly over the chicken, and toss gingerly to coat. Cover and cook on low for 6 hours or on high for 3. Serve over white or brown rice. Dredge the chicken pieces with the flour, and shake off the excess. Go ahead and throw away any remaining flour, we won’t need it. 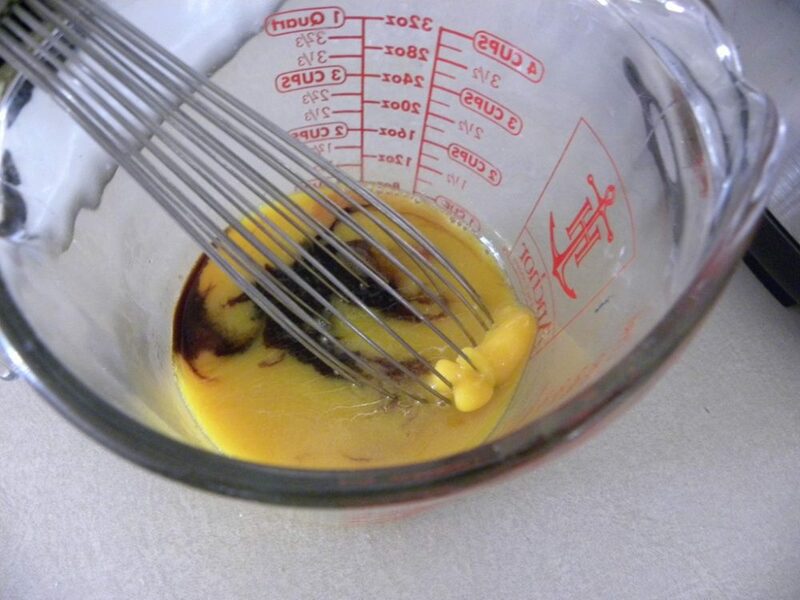 In a small mixing bowl, combine the orange juice concentrate, brown sugar, balsamic vinegar, salt, and ketchup; Taste. If you’d like the chicken to be a bit sweeter, add a touch more sugar. Cover and cook on low for 6 hours or on high for 3. Serve over white or brown rice. My husband loves orange chicken from the chinese places so I figured he would like this and HE SURE DID!!! Told me it was the BEST Orange Chicken he has ever had! Made me happy that he liked and the fact that it was easy and didn’t take that many ingredients 🙂 Thanks so much for all the great recipes!